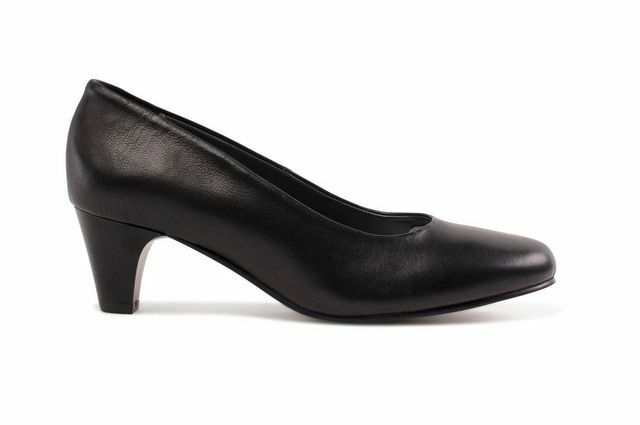 Jana have created the ultimate in low heeled Mary-Janes with their 2436120001 NEMEA. 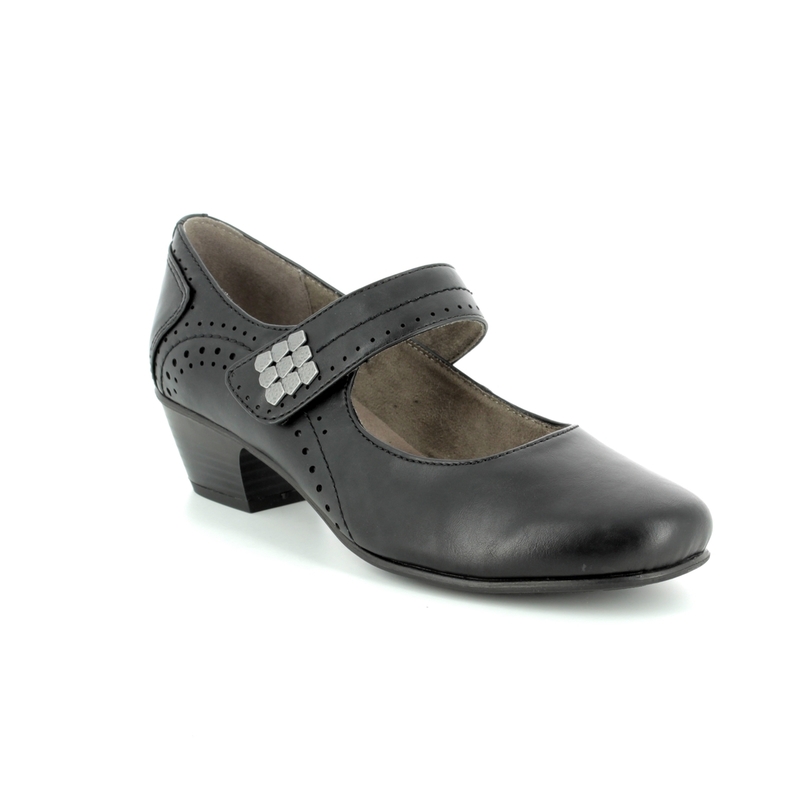 The clean lines of the black upper makes these shoes fantastically easy to style while the addition of the metallic detailing on the strap enhances the overall appearance of these shoes. 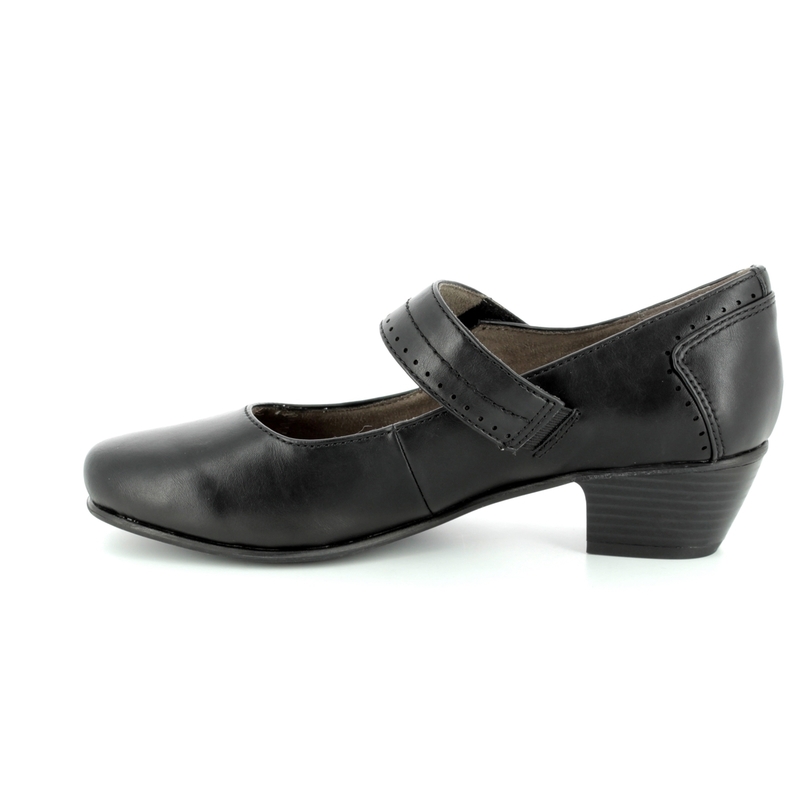 Jana have used a velcro tab on the ankle strap to ensure it is fully adjustable and easy to use. This strap allows these courts to be tailored to your ideal fit and adjusted if needs be throughout the day. 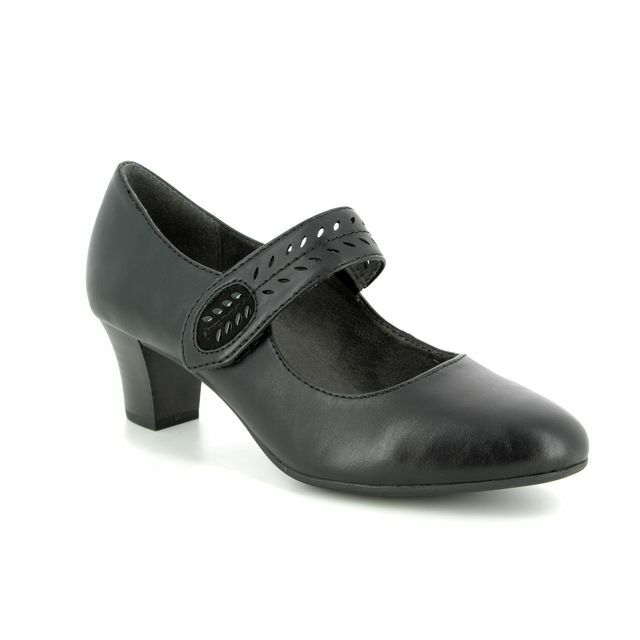 A low block heel adds elevation to these shoes without compromising on their overall comfort. The chunkiness of the heel is ideal for those on their feet for longer periods of time or those who like a little extra stability and security. 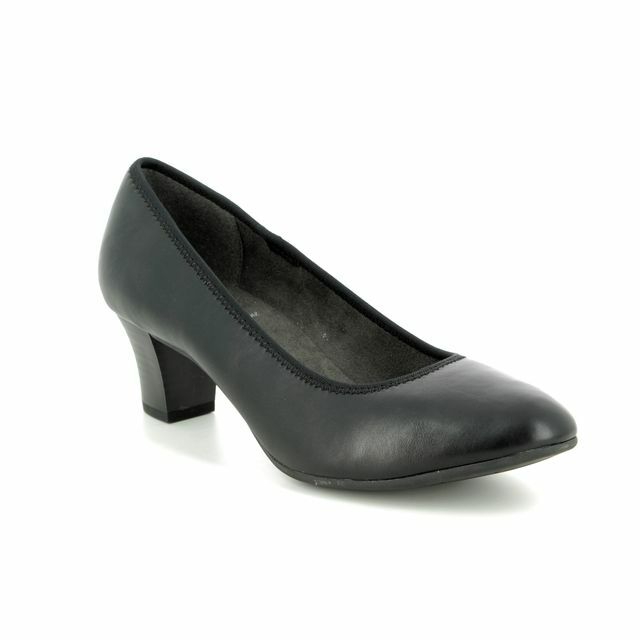 Paired with trousers or a skirt, these ladies court shoes are ideal for work. 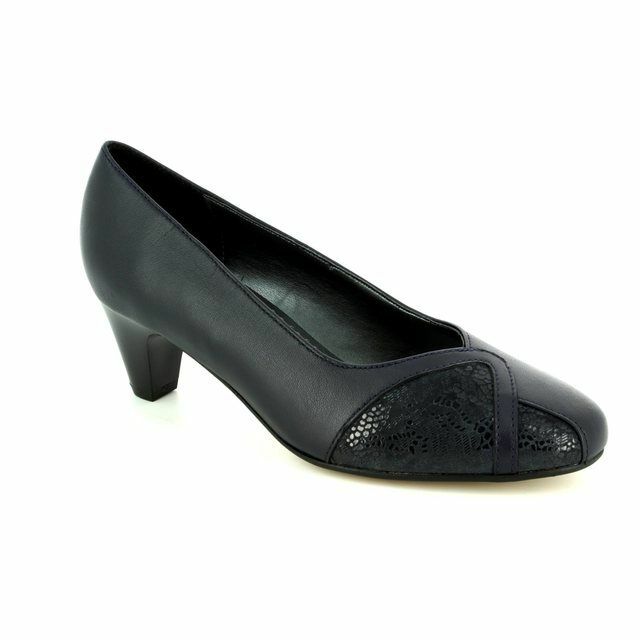 Buy your Jana ladies court shoes from Begg Shoes, an official Jana stockist.